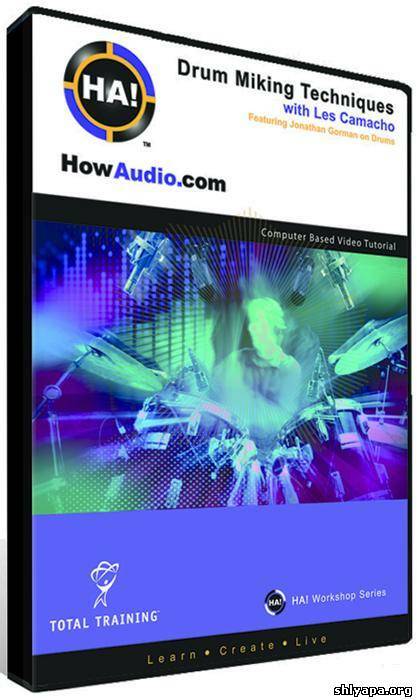 Learn everything from basic setup to audio and MIDI recording, editing and mixing. 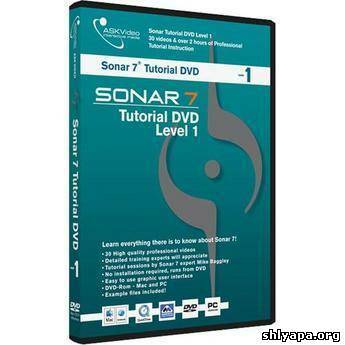 This course is a must for every Sonar user, whether you are just starting out or a seasoned pro. It's the next best thing to having the expert right there beside you. In this tutorial Les Camacho, a seasoned recording engineer, and Jonathan Gorman, an experienced studio drummer demonstrate the best microphones and techniques for miking the drum kit in studio and how to best capture the dynamics of your music. Drum & Bass delivers the latest DnB club sound straight into your studio. 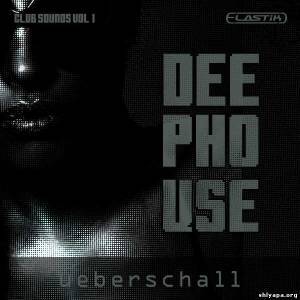 This library focuses on new and chart-oriented Drum & Bass - not those dusty oldskool tracks. Drum & Bass offers every musicproducer the right inspiration to make the next DnB-chart banger. The Voice Sound Library melds the world of incredible spectral manipulation with the most powerful instrument there is—the human voice. With growling leads, ethereal choirs, percussive and beatboxing effects, indie pop-style vocal pads, and much more, Voice is dark, ominous, cheery and wonderfully musical all at the same time. Breathe a human element into your synthetic stylings with Voice. Ah, the sounds of childhood. In some contexts, they're full of hope and sunshine, laughter and joy. In others, they're the eerie stuff of horror-filled nightmares. Toys embraces both perceptions, resulting in a playful collection of child-like sentiments that can sometimes leave you screaming in the dark. Food celebrates the longstanding sound design tradition of using edible items for sonic inspiration. Sourced from a diverse range of delicious samples, Food transforms creative kitchen commotion into rich sonic ingredients, perfect for cooking up your own audio adventures. Wood is an adventurous assortment of creatively-recorded samples, all produced from our friends, the trees. Made entirely of unusual wooden encounters, Wood fully embodies the creative potential of Iris's visual selections. Glass is a shimmering collection of glass ambiences, reimagined via Iris's spectral selection capabilities. A lyrical study in lush chords, shining leads, and soothing basses, Glass transforms sonic experiments into accessible musical inspiration. Sonic Mechanics presents UNDERGROUND TRAP TOOLKIT, a collection of construction kits, loops, instruments, one shots and presets, including a custom Kontakt 4 instrument, Massive patches and Stylus RMX compatible Rx2 files. The included files are designed for creating Trap Music masterpieces from scratch. Orange Tree Samples is known for highly-detailed scripting that produces realistic and playable sample libraries. Rosewood Recording Company is revered for their expertise in audio engineering, the product of decades of experience in the recording industry. 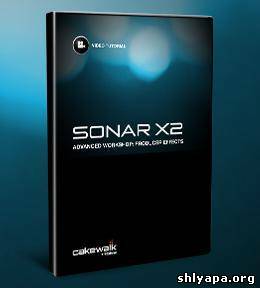 The SONAR Advanced Workshop series is back with the brand new SONAR X2 Advanced Workshop: Producer Effects. SONAR expert Karl Rose takes you through a comprehensive look at the included effects in SONAR X2 Producer. Learn about many of the critically-acclaimed effects, ProChannel modules, and how they can improve your music production skills. 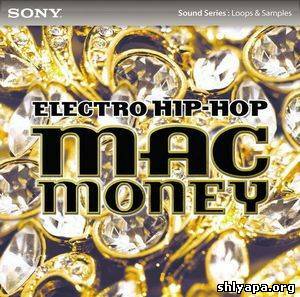 Drop a musical bomb on your mixes with the Mac Money: Electro Hip-Hop library, a collection that delivers the sounds of the hottest Top 40 hip-hop and R&B tracks on the charts. Our Hip-Hop/R&B Vocals library is one of the most comprehensive collections of completely royalty-free vocal samples ever assembled on a single disc. Built on rap, soul, hip-hop, and R&B values, the Mac Money crew proves once again that nobody's smoother. This soundbank was released as Liquid soundbank before. It keeps the same content but works with the Elastik player. Percussion provides highest quality percussion grooves, loops and single samples. Create complex percussion tracks, or just add a percussion pattern to your arrangement for a live and dynamic touch. Deep House is Ueberschall‘s introduction to the brand new Club Sound series. This library offers Deep House producers the latest club-approved high-quality-loops and samples. In addition, the library can also be used for related genres such as Tech House, Progressive or Minimal.